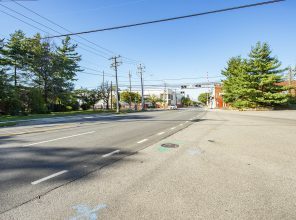 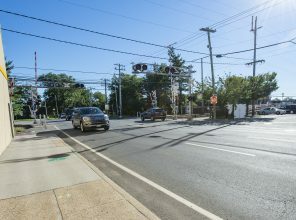 The New Hyde Park Road grade crossing is being eliminated to alleviate train and vehicular traffic and improve safety. 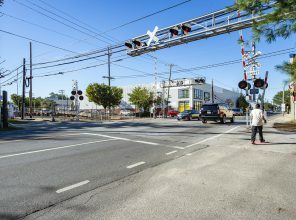 As trains approach New Hyde Park Station, grade crossing gates are in the down position 32 to 42 percent of the time during AM and PM peak periods, respectively. 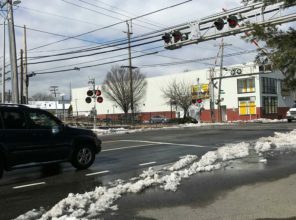 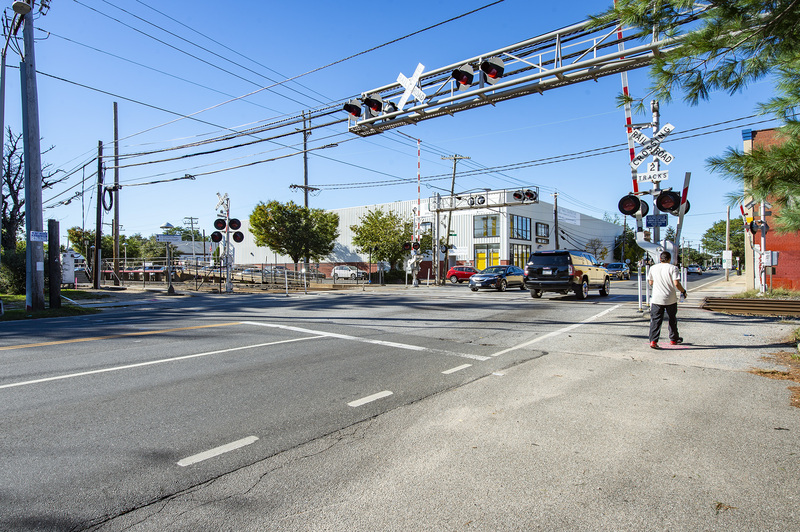 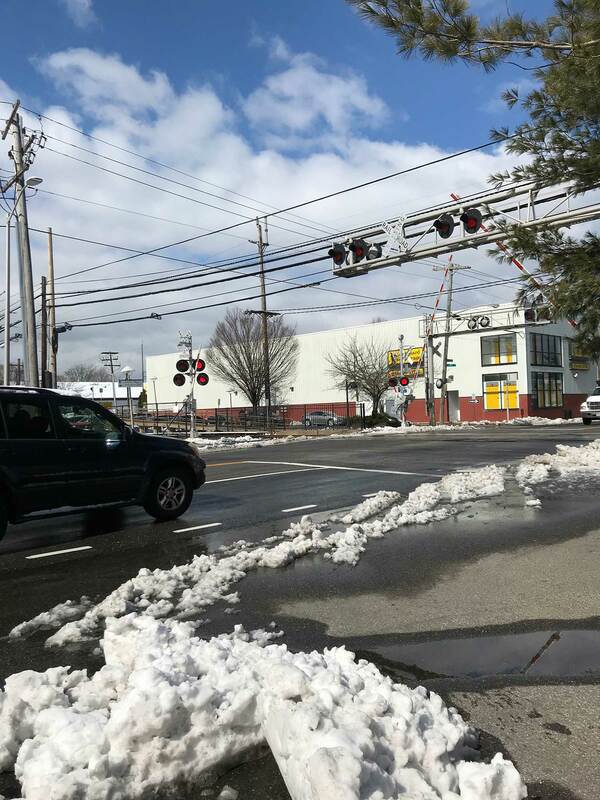 The need for grade crossing elimination is further illustrated by the six fatal crashes at grade crossing locations in the LIRR Main Line corridor between 2007 to 2017. 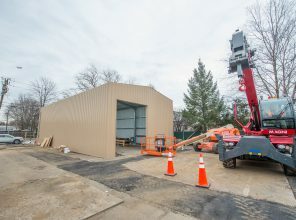 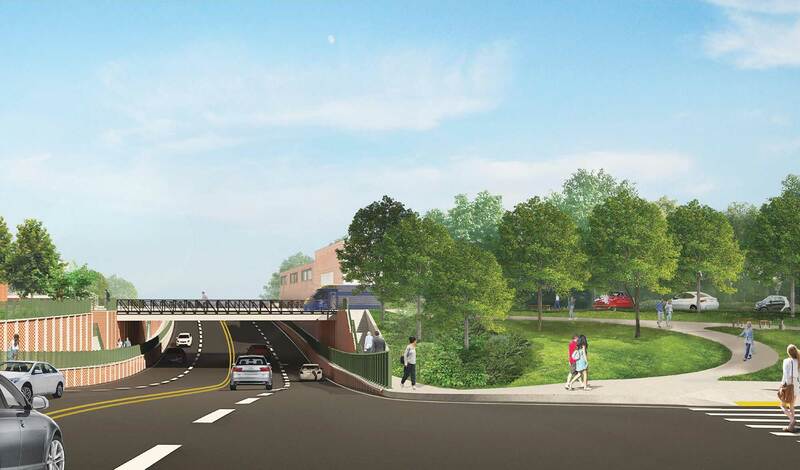 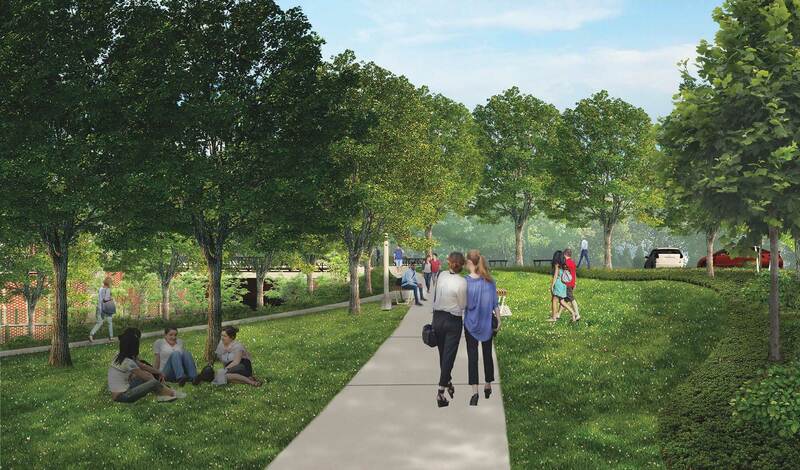 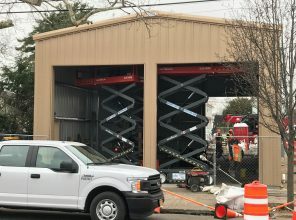 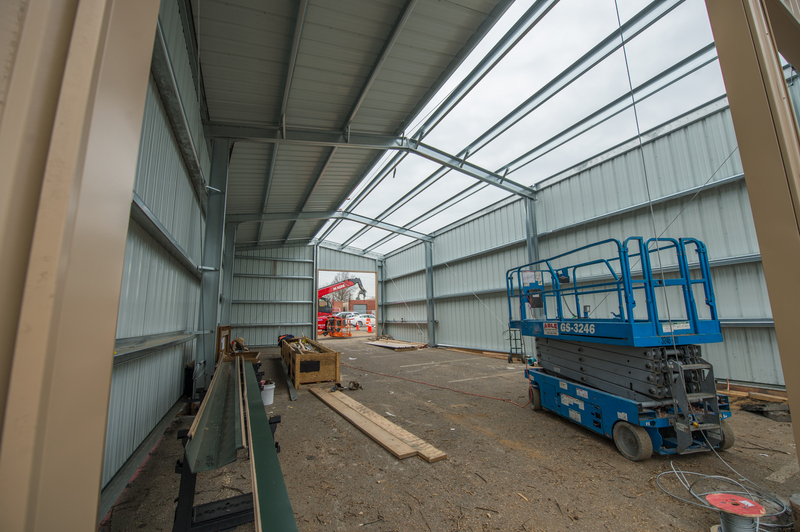 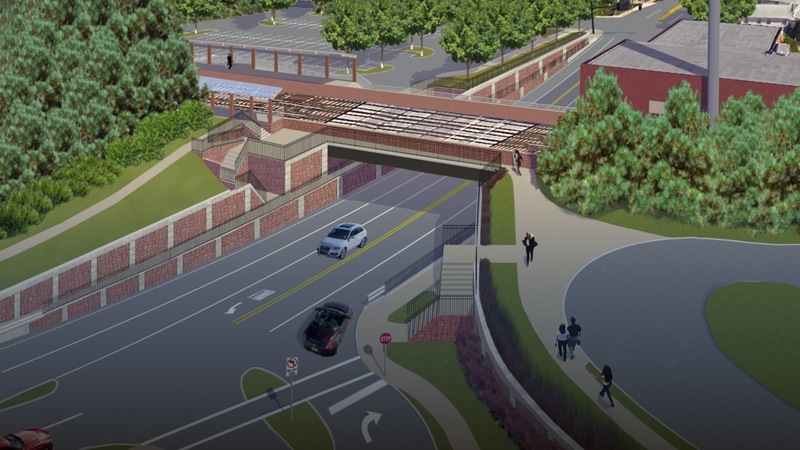 The New Hyde Park grade crossing is being reconstructed to feature a new five-lane underpass with pedestrian sidewalks on the east and west sides of the underpass. 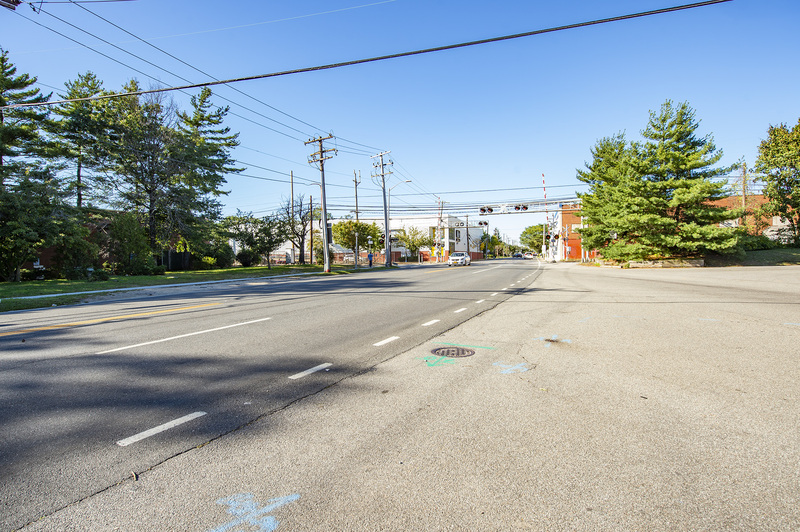 There will also be a dedicated left-turn lane from southbound New Hyde Park Road to Clinch Avenue. 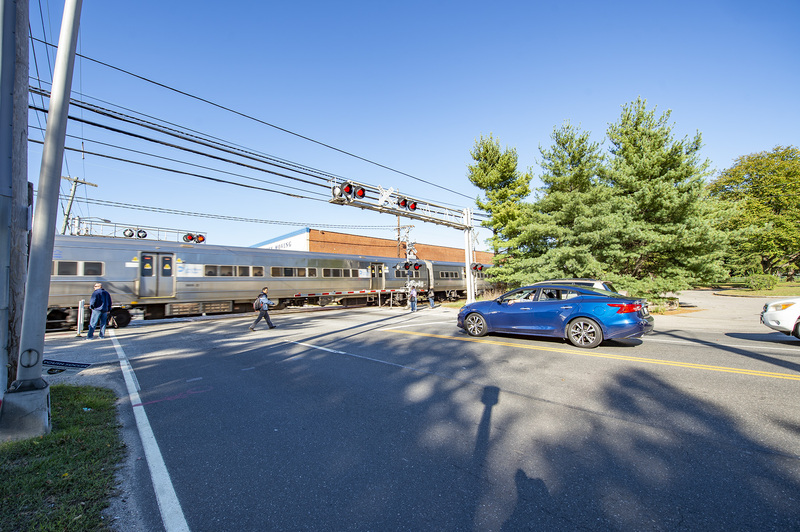 This reconstructed grade crossing was designed in conjunction with the Village of New Hyde Park and will enhance safety and provide for a quieter and more livable community along the railroad. 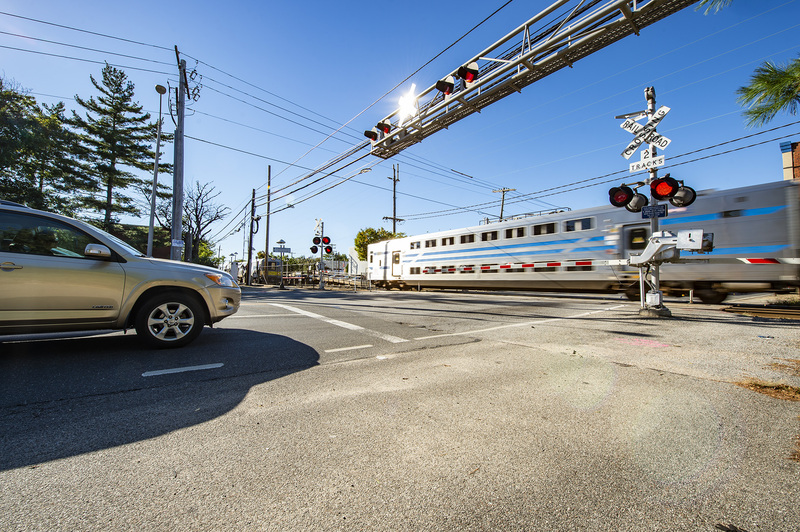 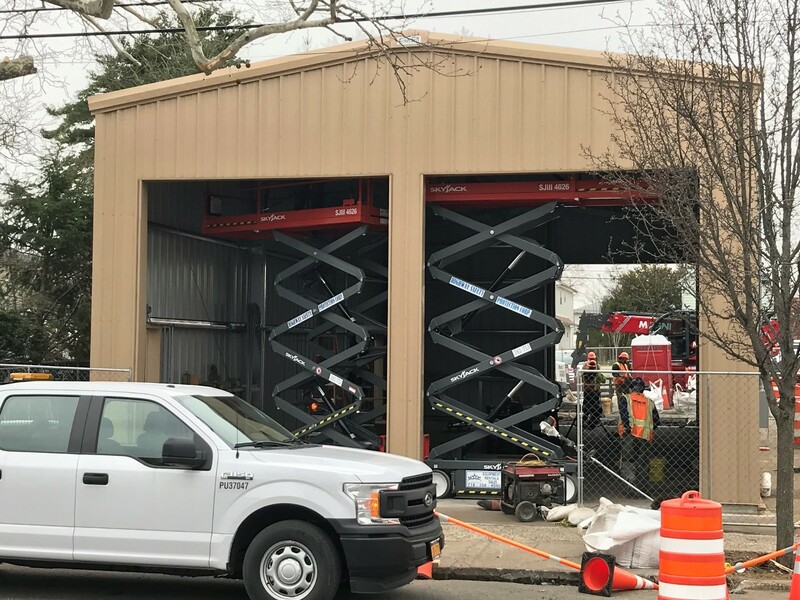 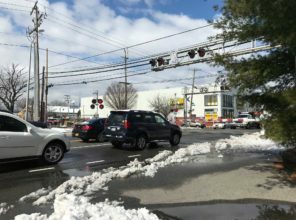 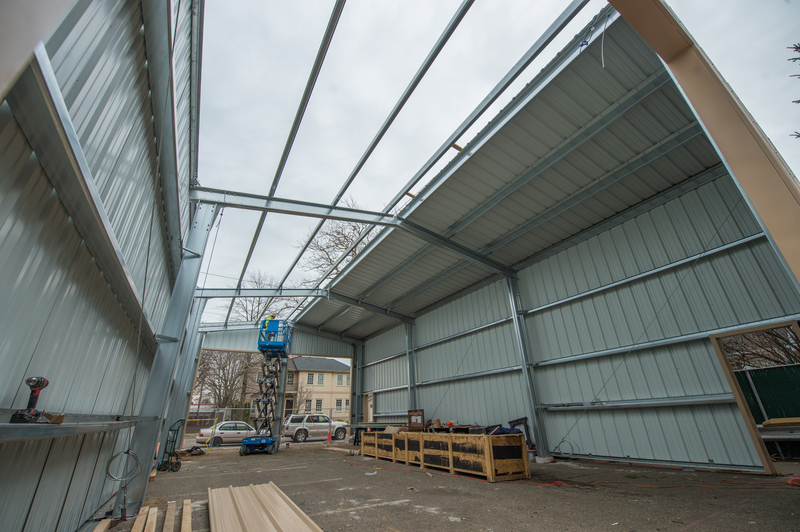 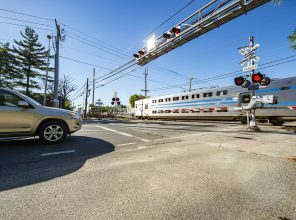 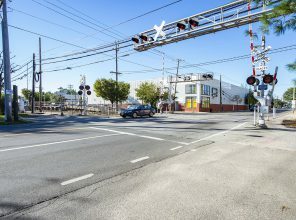 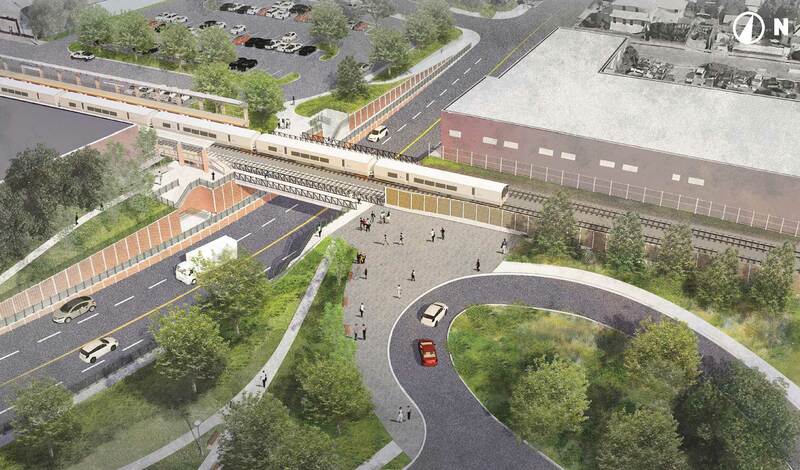 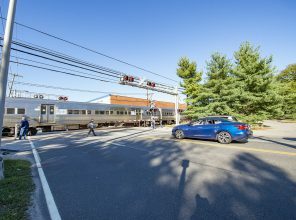 The elimination of the New Hyde Park Road grade crossing is part of the LIRR Expansion Project to strengthen the reliability of LIRR infrastructure and ultimately support the growth and development of Long Island. 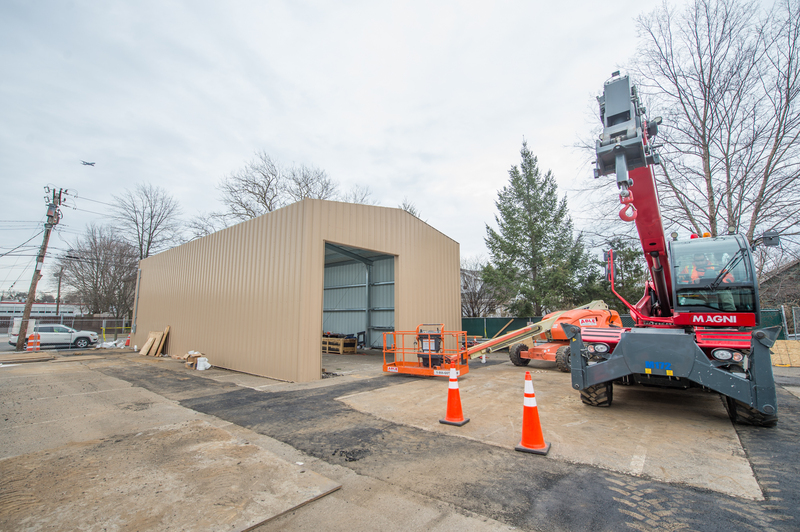 The Community Information Center in Mineola is now open. 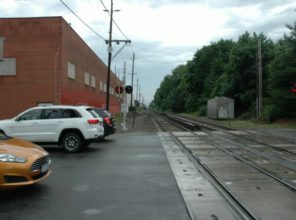 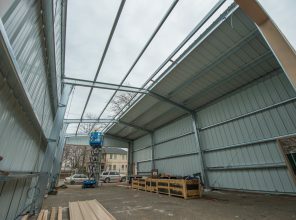 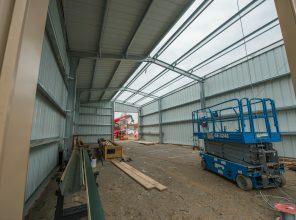 Please visit www.LIRRExpansion.com for more information and hours.